Whether you’re a gemstone wholesaler, supplier or jewellery manufacturer, coloured gemstones tenders are becoming important today in the trade. The five-day Bonas coloured gems tender was held at the Jewellery Trade Center in Bangkok. Just in time for the Chinese New year, Gemwow has introduced a new feature known as “Falling Price” to allow customers to buy their choice of items at a more affordable price. The current role of the World Federation of Diamond Bourses (WFDB) and how it can move forward was among the discussions at its Asian Summit/Executive Committee meeting held in Vladivostok. 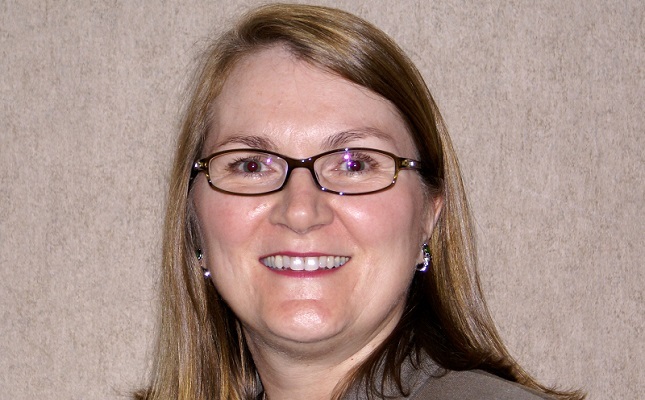 The well-attended meeting saw around 40 representatives from across the world taking part, said WFDB President Ernie Blom. 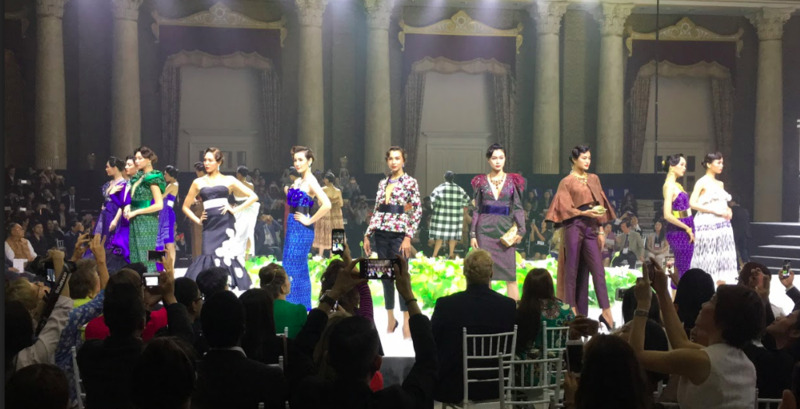 Ministry of Commerce’s Department of International Trade Promotion (DITP) launched the 62nd edition of the Bangkok Gems & Jewelry Fair (BGJF) promoting over 150 new brands and SMEs from 18 provinces in The New Faces zone. A new book about Myanmar’s remote Mogok gems valley, the source of some of the world’s finest rubies and sapphires, is being launched at the September Hong Kong Jewellery & Gem Fair. 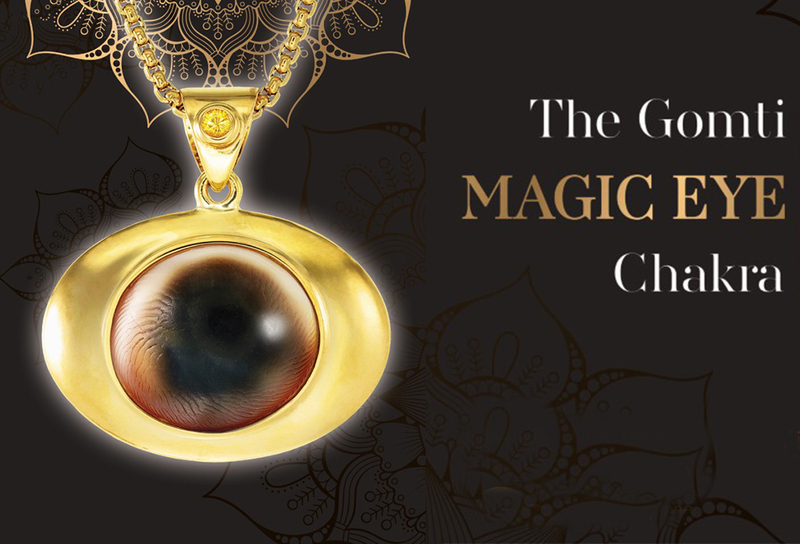 The Gomti ‘Magic Eye’ Chakra necklace, which symbolizes protection against evil spirits, is showcased in the Jewelry Trade Center in Bangkok in August and is available for wholesale purchase. Ernesto Max Elias Tonela, Mozambique’s Minister of Mineral Resources and Energy, visited Thailand to meet the directors of the Thai Gem and Jewelry Traders Association (TGJTA) at the Jewelry Trade Center. 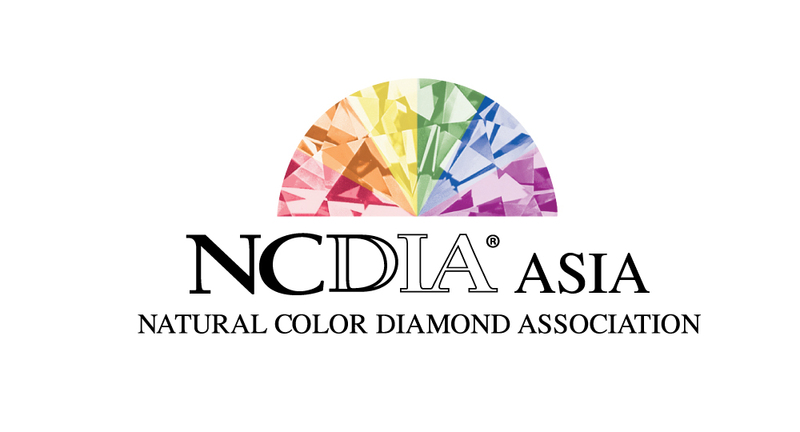 The Asia office of the Natural Color Diamond Association (NCDIA) has opened in the 59-storey Jewelry Trade Center (JTC) in downtown Bangkok providing a base in Asia for NCDIA members around the world, the organization said. 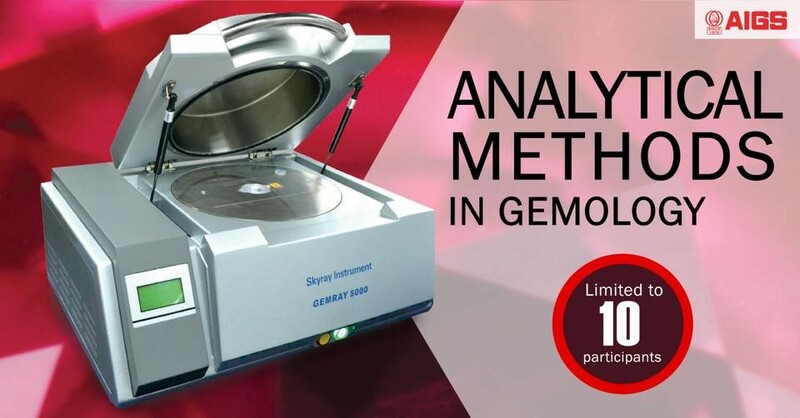 The Asian Institute of Gemological Sciences (AIGS), a leading gemological laboratory, has identified fake gemstone reports bearing the AIGS logo in the gemstone market. A new Asia-based gem and jewelry leadership group has been established to boost knowledge and improve ties across the global industry. 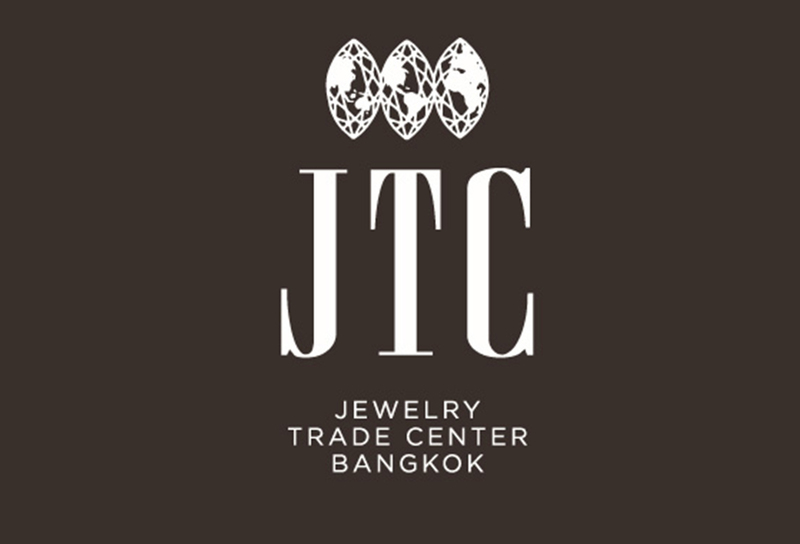 The Asia Gem Center (AGC), a gem brokerage company owned by the Ho Group of Companies, gives international buyers exceptional access to a vast array of gemstones in Bangkok’s downtown Jewelry Trade Center. 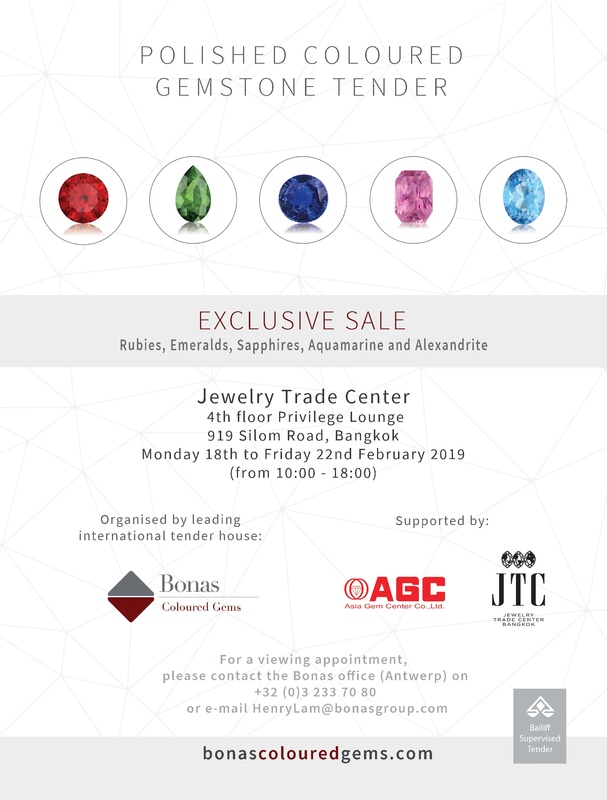 The Asian Institute of Gemological Sciences (AIGS) will present a three-day course on “Analytical Methods in Gemmology” at the Jewelry Trade Center in Bangkok from April 25th to 27th. The AIGS gemology school in Bangkok offers overseas students an exceptional variety of gemstones to study, in courses conducted by highly experienced professionals in English, Chinese and Thai. Visiting Mogok guarantees a captivating experience in what is still a largely unexplored region of Myanmar. The name Chanthaburi is well known in the colored gemstone industry, but perhaps not so well known otherwise. Since most gemstones used in jewelry today pass through this small city in Thailand, it is worth a visit, as well as the neighboring province of Trat. Visionary, Geologist, Miner, Environmentalist, Entrepreneur—and not least of all—the Discoverer of Tsavorite… Campbell Bridges was all of these things and more. 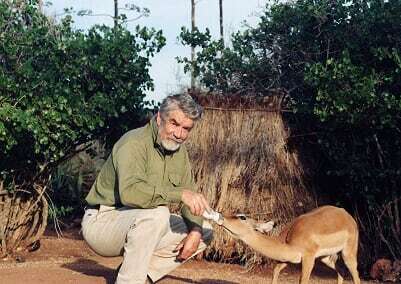 He touched countless lives and his impact on the gem world has been felt in so many ways.